Although February has begun with a bitter cold spell, spring will be upon us soon and elections for new VAEEC Board members will be here before we know it. 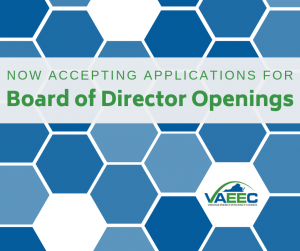 Are you interested in serving on the VAEEC Board of Directors? There are currently several open seats that will be filled by election at our upcoming spring meeting in May. 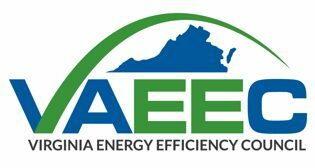 We seek VAEEC members who are passionately interested in developing our organization to become the premier voice and leader on energy efficiency in the Commonwealth of Virginia. While we welcome all applicants and their interests and qualifications, we are in particular need of Board members who would help the VAEEC in the areas of Fundraising and Development; Finance, Accounting or Bookkeeping; and Board Governance. We would also like to add Board members from the Membership Levels of Business Silver, Associate, and Government. 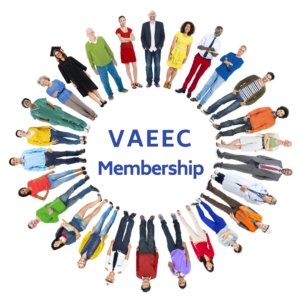 Since the VAEEC is a 501(c)(3) non-profit organization, we must maintain at least 51% of our Board membership from non-profit organizations, so we encourage anyone from those types of organizations to apply. Please complete the Board Application Form to express your interest and share your qualifications to be considered. The due date for the application is February 28. 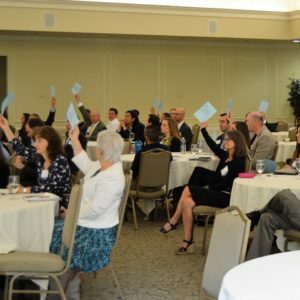 Upon receiving all of the nomination applications, the VAEEC Nominating Committee will review and make recommendations to the full VAEEC Board for candidates to stand for election. Thank you for your interest in serving on the VAEEC Board and we look forward to receiving your application. If you have any questions, please feel free to contact Rebecca Hui at info@vaeec.org.